2012 saw Neff restructure the MasterPartner programme, with 5-Star, 3-Star and conventional MasterPartner’s emerging. This has filtered the dealerships even further, with only the best and most committed Neff MasterPartner’s being granted the 5-Star status. 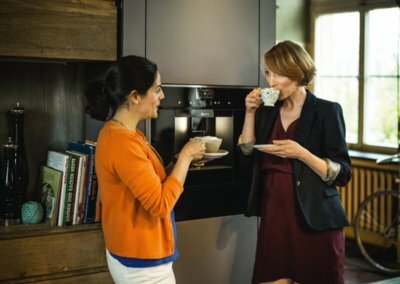 In basic terms, the level of expertise, knowledge and customer service you can expect at the KAW showroom is second to none. 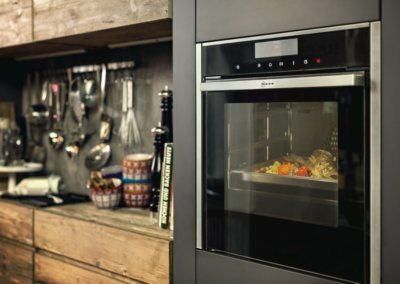 Our specially trained Neff experts are always on hand to help you understand anything you might want to know. 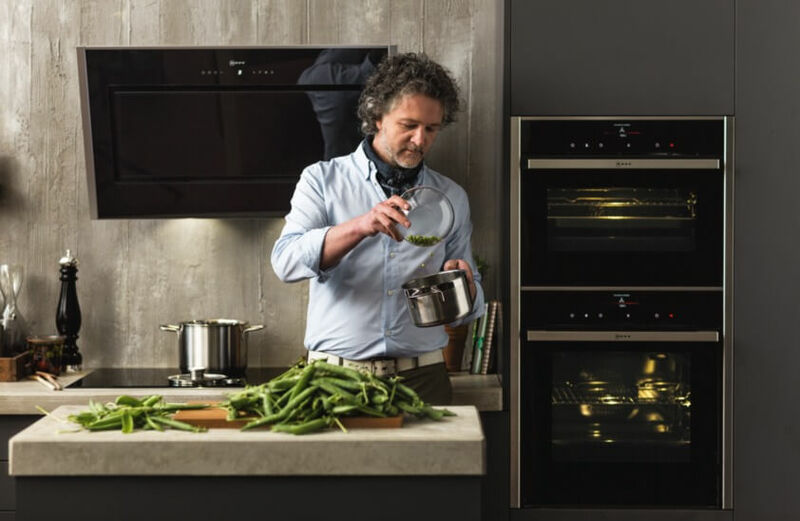 As a 5-Star Neff MasterPartner, KAW’s showroom is of the highest quality, designed to inspire you to choose the kitchen and appliances of your dreams. 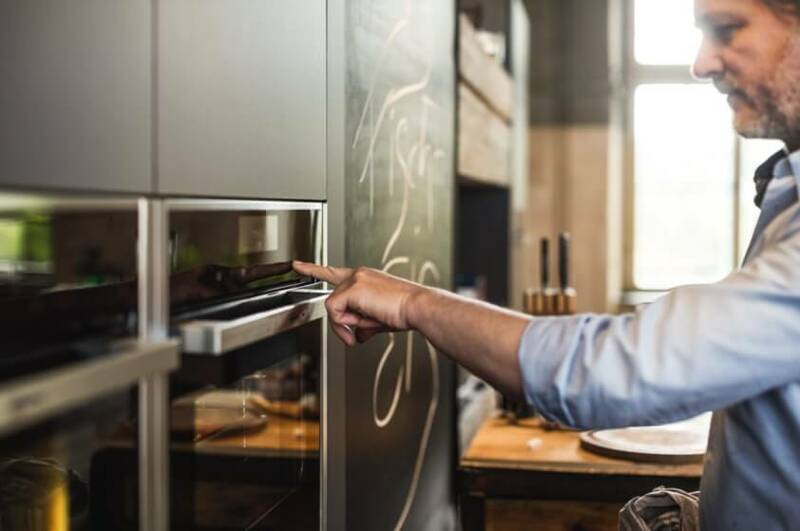 We have an extensive range of fully working, top-of-the-range Neff appliances on display from ovens to hobs, and extractor hoods to compact appliances. 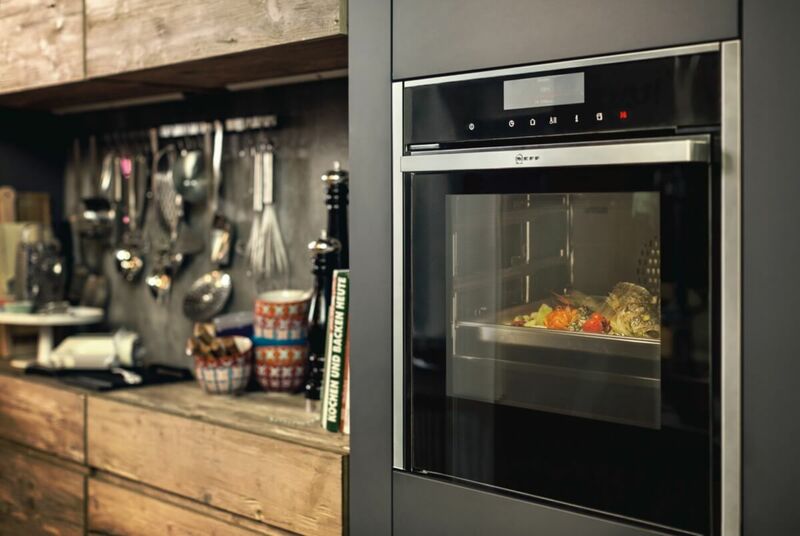 The brand new range appliances were fitted during KAW’s recent refurbishment, allowing us to offer you the most satisfying and informative Neff experience. With multiple events and various exclusive promotions running throughout 2015, make sure you visit the KAW showroom to encounter the most rewarding Neff experience in the Midlands. In 2009, we won the Neff Excellence Award for Best Newcomer. Winning such an award shows how close our partnership with Neff is, ensuring that we are always amongst the top Neff dealers in the UK. 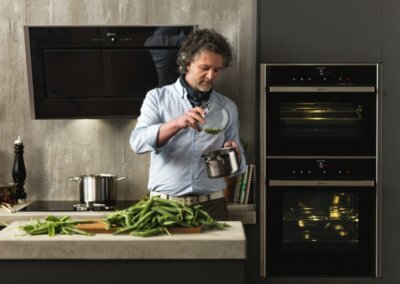 2011 saw KAW Interior Design enter for the Neff Excellence Awards Best Kitchen Under £20,000 category, which we are proud to say that we narrowly missed out on. 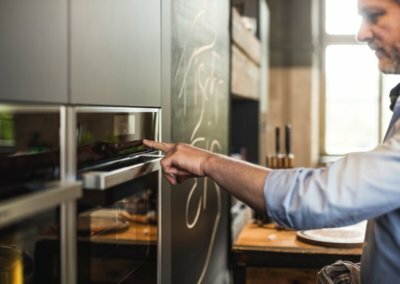 To be amongst the best kitchens in the UK was a real honour for us, whilst showcasing KAW Interior Design as a national forerunner for aspirational kitchen design.